I71 South to Carrollton exit, Left on 227, Right on 355, resort is approximately 6 miles on right. 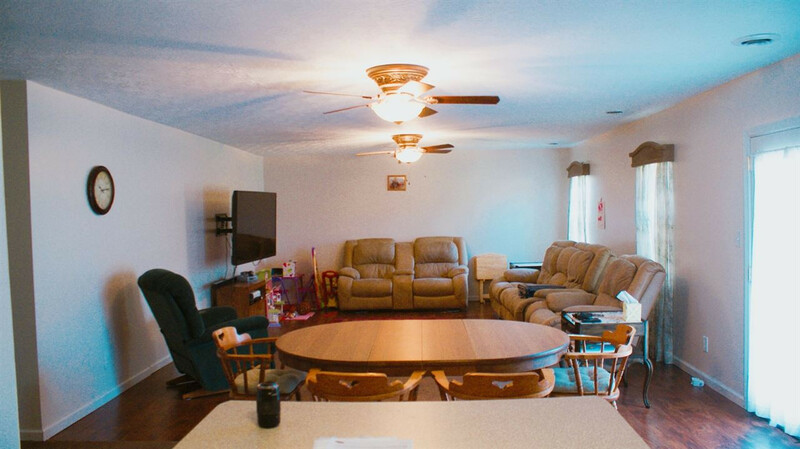 Look no further for this is the home for you! 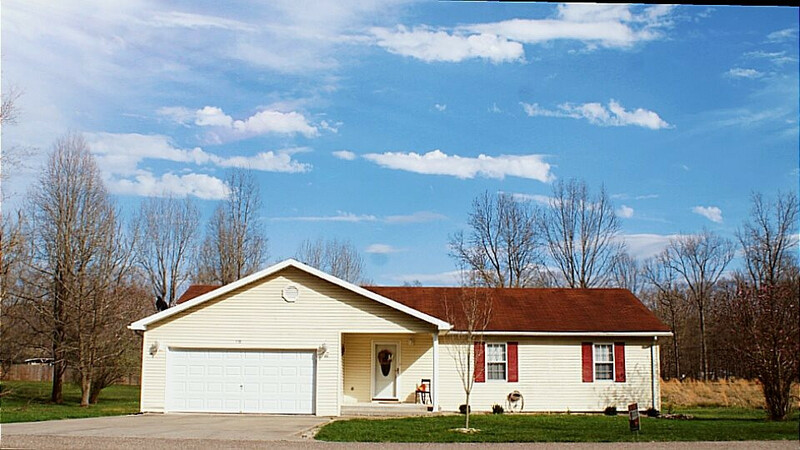 A 3BD/2BR Ranch home in the secluded subdivision of Perry Park. 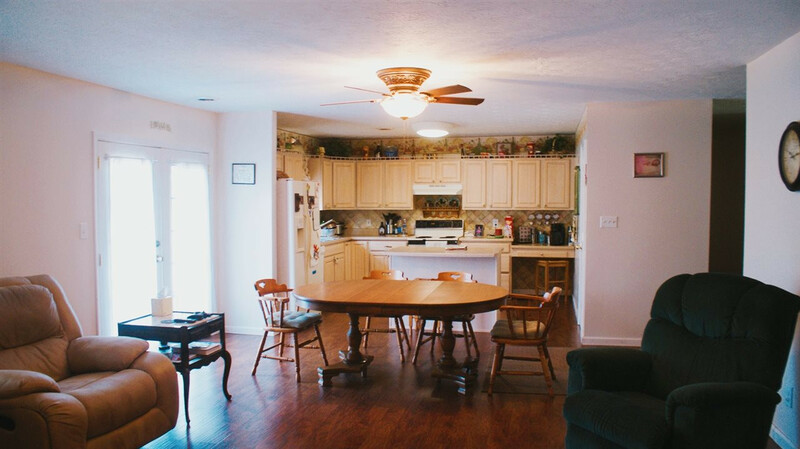 This home has an open style kitchen/dinning/family room concept, island counter in the kitchen, 2 car garage, back porch that sits on an acre lot. Perry Park has a beautiful 27 hole golf course and you can chose to fish on the lakes or the Ky river. This home won't last so don't miss out!